Raise your sails and set course for Harbour Hop 2019! 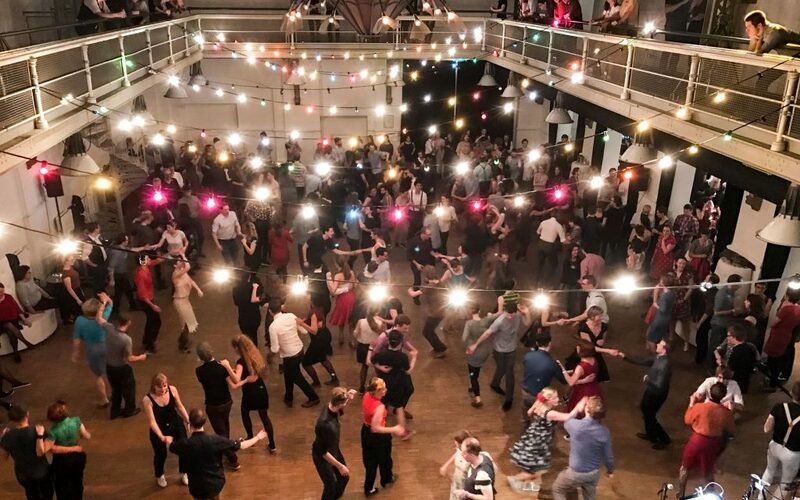 Save the date and join us for the biggest swing dance event in Rotterdam, three marvellous nights of parties and two wondrous days of workshops! 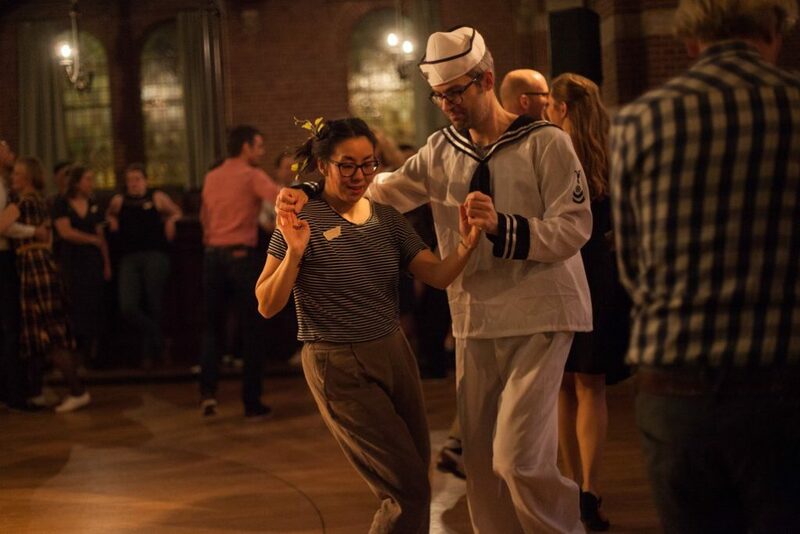 Get inspired and hop onto the waves created by great music, amazing teachers, tons of dancing and loads of fun at some beautiful venues in the biggest port city of Europe. 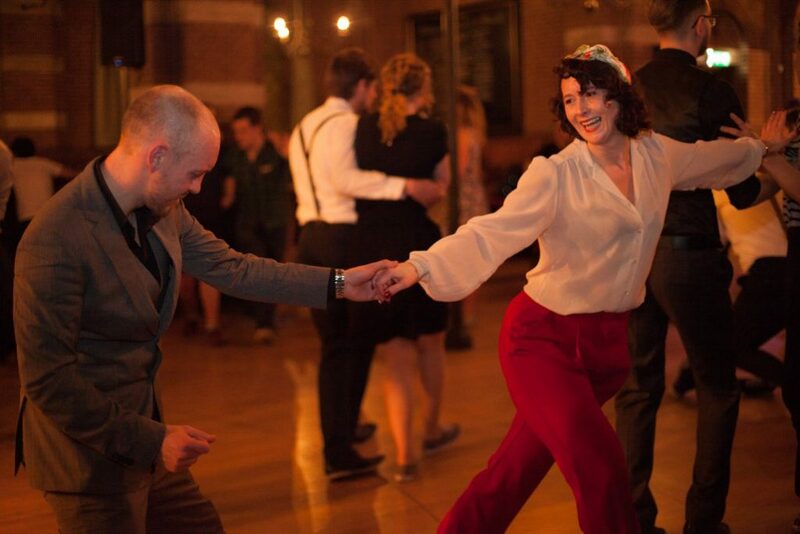 Harbour Hop is almost here, so put on your dancing shoes and get ready!